Grand Bay National Estuarine Research Reserve. 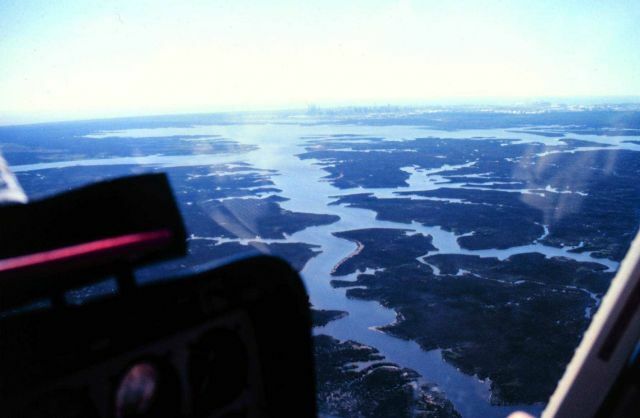 Southwest view showing Bangs Bayou, Bangs Lake, Chevron oil refinery, Bayou Casotte Industrial Park, and Mississippi Sound. Taken during LSU aerial shoreline survey of October 1998.